For a long time now, some gamers like me have been longing for a game that will feature a very brutal brawl yet beautiful and bearable to look at. It’s not like there will be one such game; there already is one such game and that is For Honor. From the name, an epic fight scene reminiscent of ancient Rome’s gladiatorial shows come to mind, and in all honesty, this is not far from the thrilling features in this game. 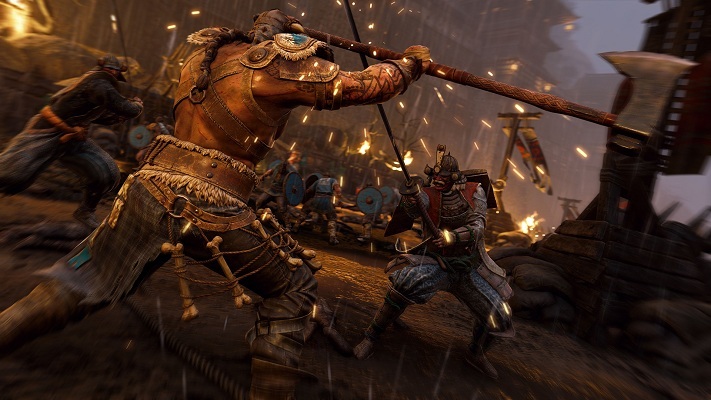 Ubisoft probably had no intention of creating a typical epic battle game when they created For Honor, launched 14 February, 2017. This innovative game, among several interesting attack modes, allows for users to successfully launch an attack or defence by the help of its pointers which show the player where an opponent leaves unguarded. Again, it allows you to block incoming attacks from the direction you are facing. 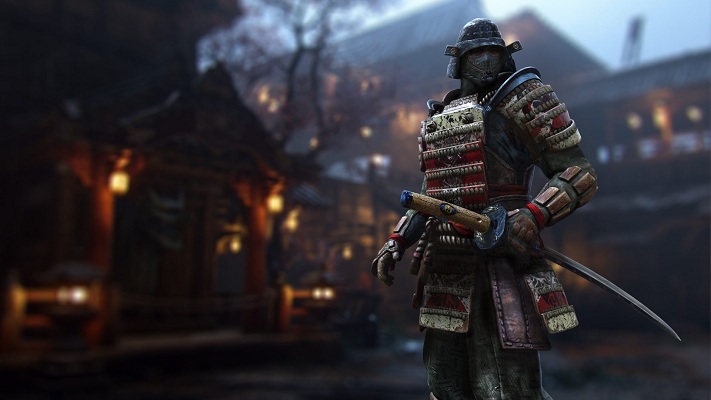 Acclaimed as perhaps the epic battle game of greatest variety in its niche, For Honor has some unique features which bring it up to industry standards, and some which lift it way higher than contemporary options. 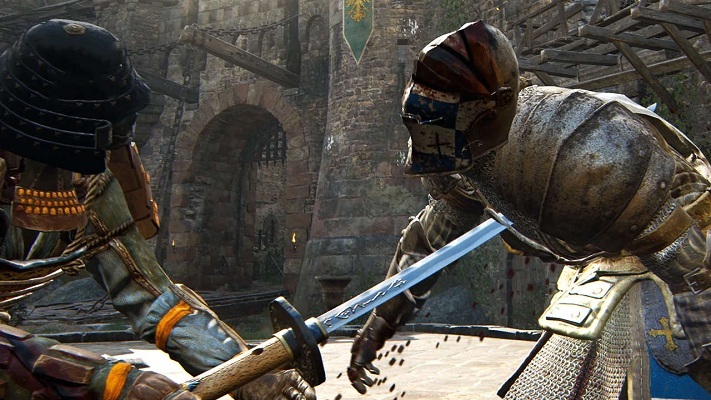 Insanely Brutal Action: When you think of playing a game like For Honor, it is normal to want to know what the game has in stock even before checking it out. Although we do not have to and will not analyze every aspect of this game’s gameplay, we shall consider oneplay mode and the features that are best portrayed therein. The Story Mode lasts for about 15 minutes and this scene features what is perhaps the most brutal scenes in the game. It allows you to see the battle world in the eyes of a warrior Viking, knight, and a samurai; fighting multiple foes with different techniques at the same time. Get ready to dabble with interesting opponents through a series of moves that include combination attacks, smart parries, impressive dodges, stuns and some special executions. More often than not, the level ends with vanquished bodies all over the place. Need I mention the high-energy atmosphere that fills both your screen and your spirit? Impressive Variety of Warriors: Another interesting aspect of this story mode is the three groups of epic warriors namely: the samurai, the Vikings and the knights. There are four warriors under each group such as the Vanguard who is the general hero, the deadly assassin, the heavy but slow warrior, and ultimately a hybrid warriorwho has multiple abilities. Enjoy the thrill of facing AI opponents and more with the skills, abilities and personalities of up to 12 different warriors grouped in fours under the three most respected breed of fighters in history. Multiple Weapons and Fighting Styles: If you are freak of sophisticated weapon like me, there is a lot for you in stock. From deathly spears to barbarically brutal swords to the incredible twin axes, there is just about any type of conceivable weapon tailored to the fighting skills of the associated warrior. And as you advance the levels, there are rewards of steel which will help you improve your armory; an important addition to the game since the levels seem to be endless. Note, however, that you may need to practice For Honor by fighting with bots before real humans. This game is by no means a simple one. The entire features get to be wrapped around a well-though and brilliantly-planned story line. Do not expect meaningless medieval combat, since you will be entering a world of discovery through learning and practice. But you can be certain that the fun is endless. This melee battle game has few legitimate comparisons in the industry for now. As you would expect of a regular combat game, there are several levels and modes of the game that you will have a great time playing. Your playing skills will improve the more you For Honor, especially if you are looking for where to sew a new obsession. In as much as some gamers have expressed concerns with difficulty in contacting support, the game makers can improve upon to make this game the ultimate delight for gamers all over the world. Whether you play on PS4 or Xbox on your PC, it is clear that in the highest point of the game’s fight scenes, however, you will be unable to drop it as your entire being will stay glued to it.